The Finisher (Vega Jane) by David Baldacci. The Keeper (Vega Jane) by David Baldacci. The Keeper (Vega Jane, Book 2) (Vega Jane) by David Baldacci. 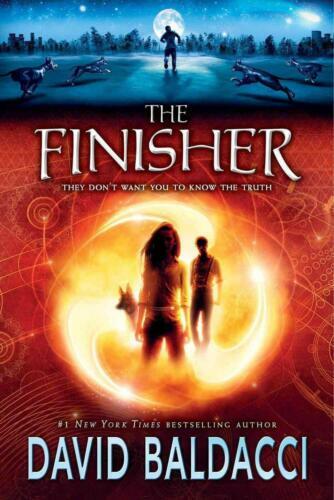 The Finisher (Vega Jane, Book 1) (Vega Jane) by David Baldacci. The Width of the World (Vega Jane, Book 3) (Vega Jane) by David Baldacci. 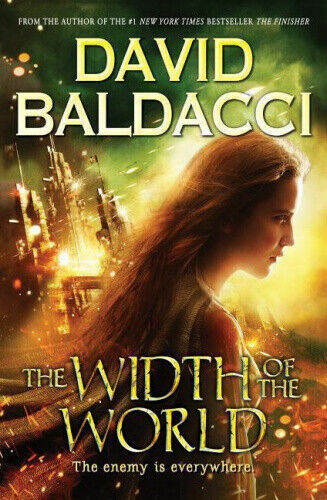 The Width of the World (Vega Jane) by David Baldacci. 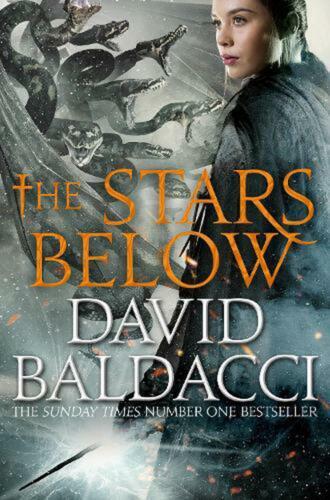 Vega Jane y El Guardian [Spanish] by David Baldacci. 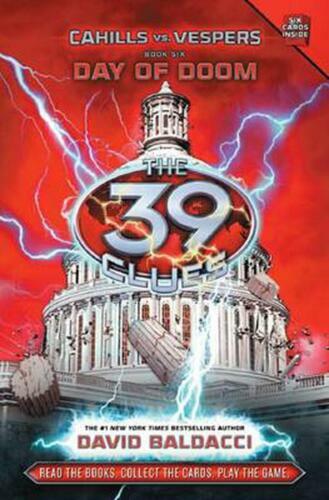 Day of Doom (The 39 Clues: Cahills Vs Vespers) by David Baldacci. Width of the World by David Baldacci (English) Paperback Book Free Shipping! 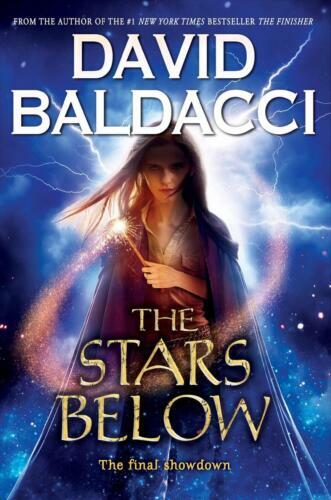 The Stars Below by Baldacci David Paperback Book Free Shipping! Keeper by David Baldacci Paperback Book Free Shipping! 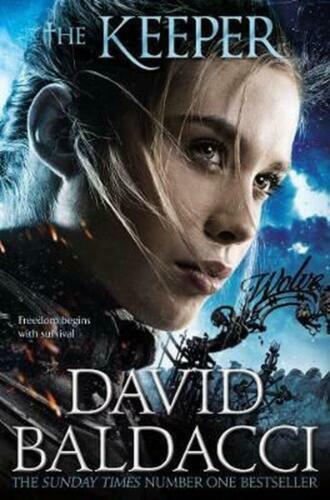 Finisher by David Baldacci Free Shipping! The Keeper by David Baldacci Free Shipping! Day of Doom by David Baldacci (English) Hardcover Book Free Shipping! Day of Doom by David Baldacci (English) Library Binding Book Free Shipping! The Finisher by David Baldacci (English) Hardcover Book Free Shipping! The Finisher by David Baldacci (English) Prebound Book Free Shipping! 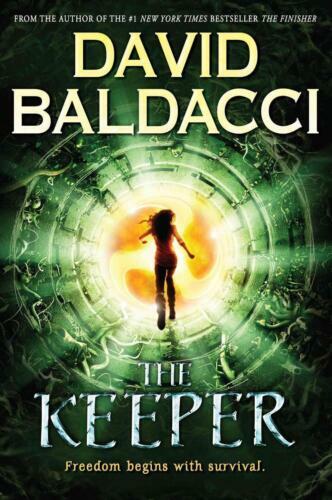 The Keeper by David Baldacci (English) Prebound Book Free Shipping! Day of Doom by David Baldacci (English) Compact Disc Book Free Shipping!